According to a support page posted by Google, the next update to Hangouts (which will be for version 11.0), will remove the option for conversation merging. This features allows instant messages and SMS messages from the same contact to appear in a single thread. Why is it being killed? Well, Google claims no one is using it, so instead of continuing to support it, they will simply kill it off entirely. Google states that once version 11.0 is booted up on your device for the first time, your merged conversations will now appear as two separate threads. None of the messages will be deleted, so don’t worry about losing any information. Moving forward, just to make sure you are texting and messaging in the proper thread, be on the lookout for icons that currently appear (or don’t appear) on your threads. No icon means its a Hangouts message, Gray SMS box means carrier text, and Blue SMS box means its a Google Voice or Project Fi text. 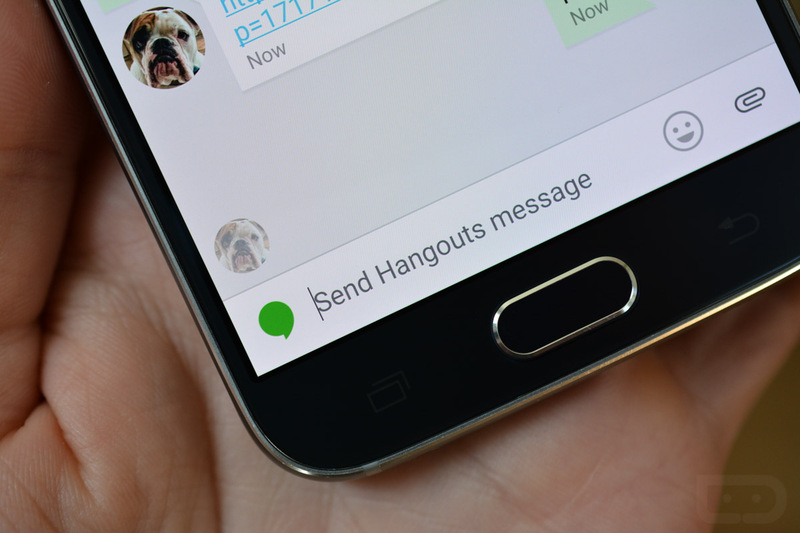 With this being announced, be on the lookout for Hangouts version 11.0 soon!